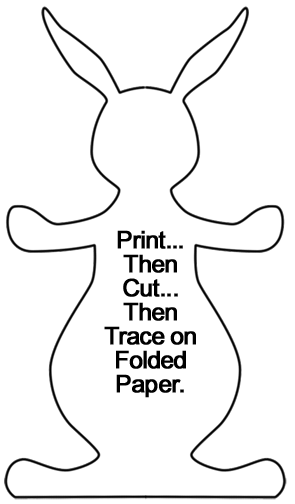 Click on template image to make larger and to print. 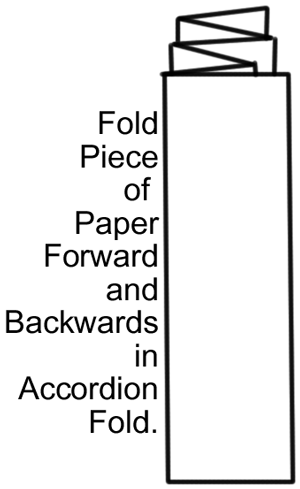 Fold piece of paper forward and backwards in accordion fold. 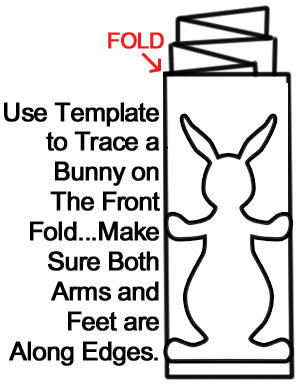 Use template to trace a bunny on the front fold… Make sure both arms and feet are along edges. 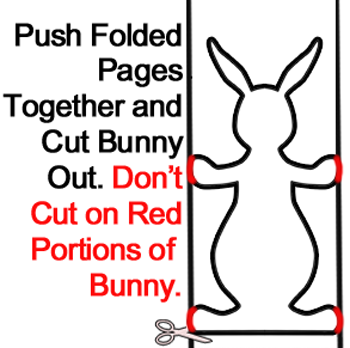 Push folded pages together and cut bunny out. Don’t cut on red portions of bunny. Open up the folded bunny. 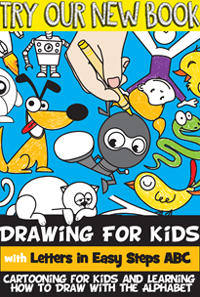 Now draw bunny faces on all the bunnies. 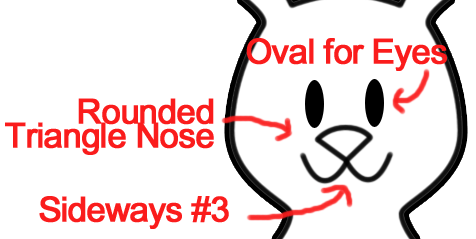 Draw an oval for the eyes; A rounded triangle for the nose; A sideways #3 for the mouth. And there you have it…. 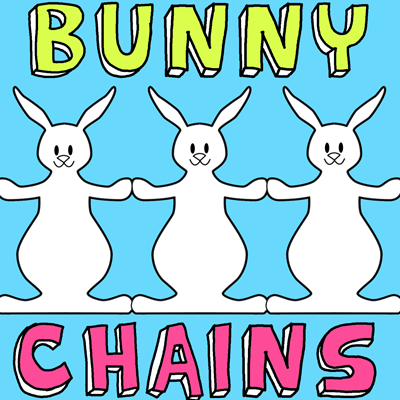 you have your Easter Bunny Chain. Now, go hang it up as an Easter Decoration…. viewers will love it! !